First of all, you have a job. Congratulations! That is harder than it looks. Now that you do, it’s time to fit your watch to your career. 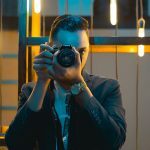 While you’re free to wear whichever brand you prefer, regardless of your occupation – different brands have different reputations and some may seem to fit better with certain professions. There is a functional aspect to this, too. A lawyer will rarely get his or her hands dirty, while a chef definitely will. You first want your watches functionality to fit your job. Then, you want your watch to fit your career’s mindset. 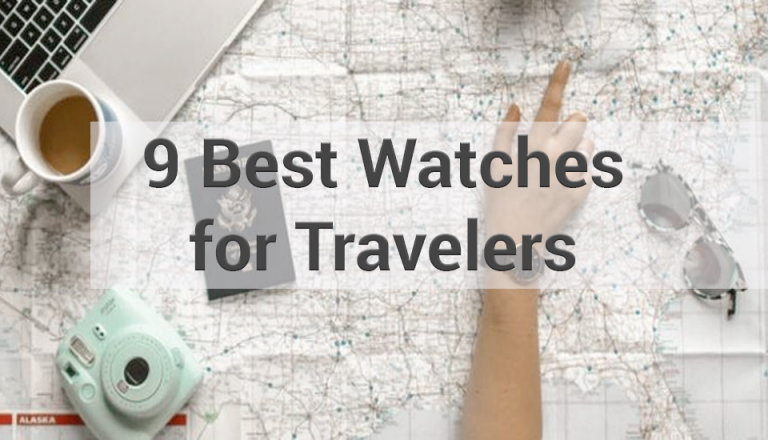 Below, we suggest why each of these eight watch brands matches up to a specific profession. We all have to start somewhere, right? Getting your foot in the door of your industry, and a specific company is extremely valuable. That being said, your pay is likely not where it needs to be to buy a luxury watch. Some interns make a high hourly rate, but most make near minimum wage or are unpaid. For an entry-level earner, you should choose an entry level watch. Fossil makes attractive and well made-made watches that will impress without breaking the bank. If you’re starting at the bottom, you don’t want to be paying thousands of dollars for a watch. That being said, you shouldn’t feel obligated to spend very little or not at all. You’ve broken into whatever industry you have chosen, and for that, you should reward yourself. 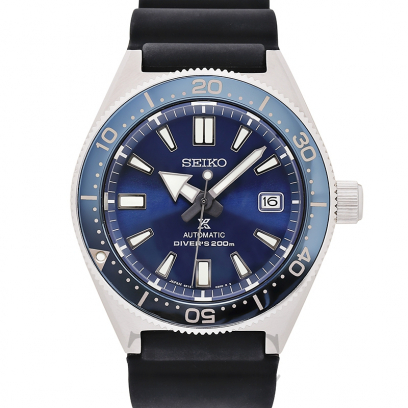 The perfect mix of quality and cost savings for the young professional is Seiko. They have all of the reputation of more luxury watchmakers but a fraction of the price tag. If you ever want to upgrade to a true luxury watch, you can always do so when you get higher up the food chain. While Richard Mille watches may be out of the price range of your typical engineer, the watches themselves match this career perfectly. Their signature feature is a skeleton style that houses astounding and complex inner workings. An engineer that loves machines will love to watch his or her watch tick. This kind of entertainment will never get old to an engineer. 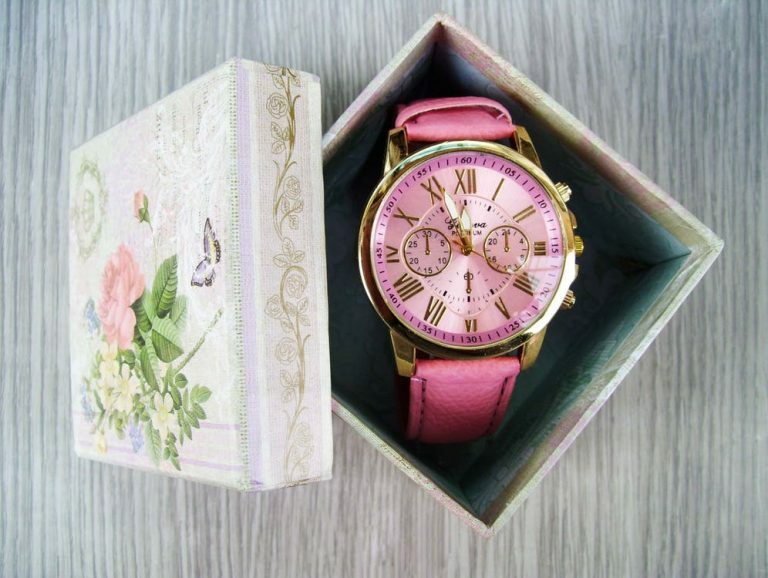 Having a watch like this will fit their career, and their personality, perfectly. If you have spent a lot of time around lawyers, you’ll understand why we picked Rolex for them. First of all, it seems like no matter what office you go to, every lawyer wears a Rolex. Second, the lawyer industry is all about status, history, and trust. 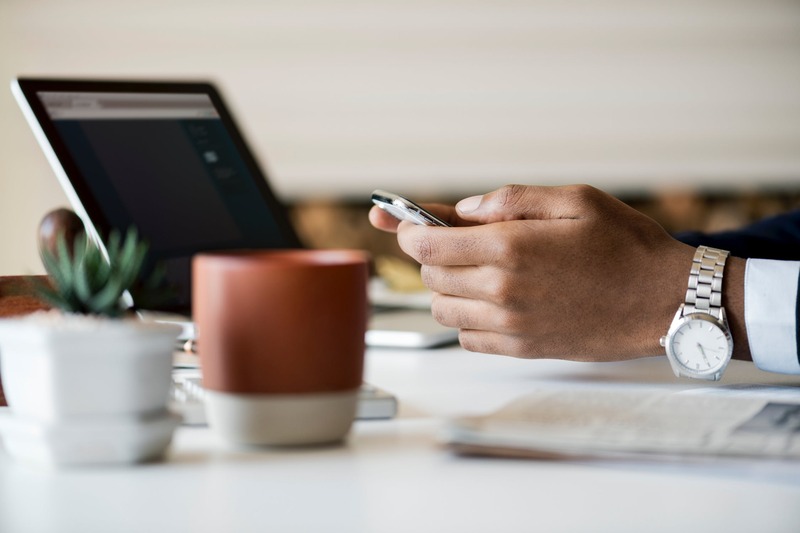 When you’re choosing a lawyer, you need somebody that is trustworthy and has a long history of serving clients effectively. 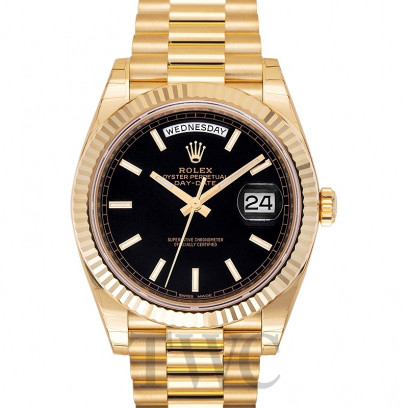 The perfect watch to personify that is Rolex, one of the most trusted brands in the luxury watch space. This one is obvious. As personal trainer, your mind is always on health and fitness. That goes for your personal life and your professional life. Getting a Fitbit watch will help you track your health statistics and signal to clients that you are “all in” on fitness. This pick is all about money. 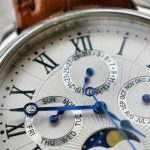 Patek Philippe is known for their aesthetic designs and high-quality products, but there is one thing they are better known for: Their prices. 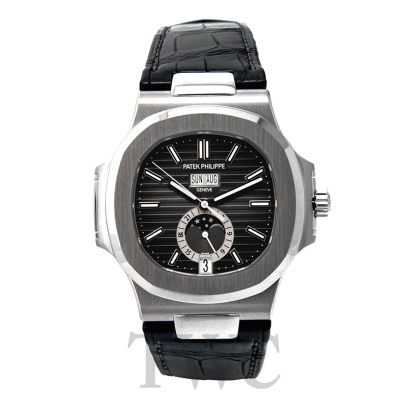 A Patek watch will almost always cost upwards of $15,000 and often gets above $50,000. That’s a massive price tag, and the only career on this list that will reasonably be able to pay for it is a CEO. They have risen to the top of their field, so why shouldn’t they pick a top-tier watch? Restaurant jobs often get dirty and hectic. When they do, you don’t want to have to worry about a luxury watch. Instead, go with the most respected name in the affordable watch space: Timex. They provide good, functional watches that often cost under $50. When you accidentally drop one in a pot of tomato sauce, you won’t be out thousands of dollars. This pick is a bit of a joke, but some of you really might be secret agents! If you are, choose a watch that matches the most famous secret agent of all time: James Bond. 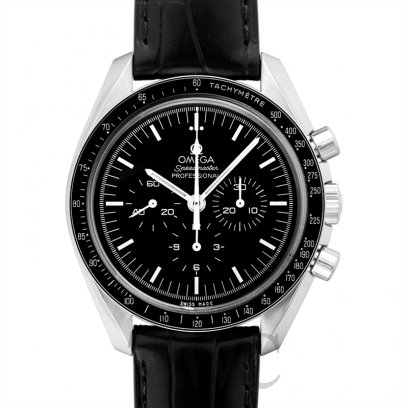 He wears Omega, and so should you. Whatever career you choose, and wherever you are in that career’s ladder, there is a watch for you. First, think about function. If you have a dirty job, you probably shouldn’t be sporting a luxury watch. Instead, you want to choose a more functional piece. Next, select your desired price range. If you’re at the bottom of the pyramid, don’t overpay for a bump in status. Go with an entry-level piece until you can afford something more expensive. Once you figure out those two factors, you can buy the watch that perfectly matches who you are and what you do.